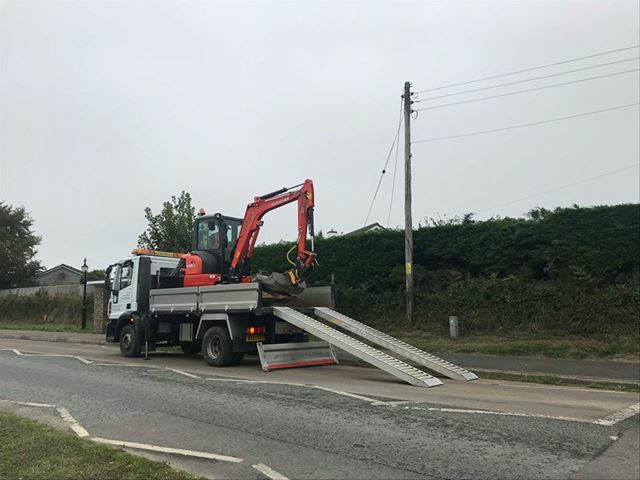 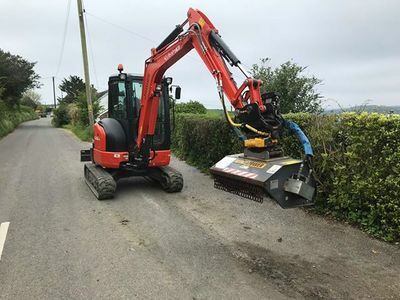 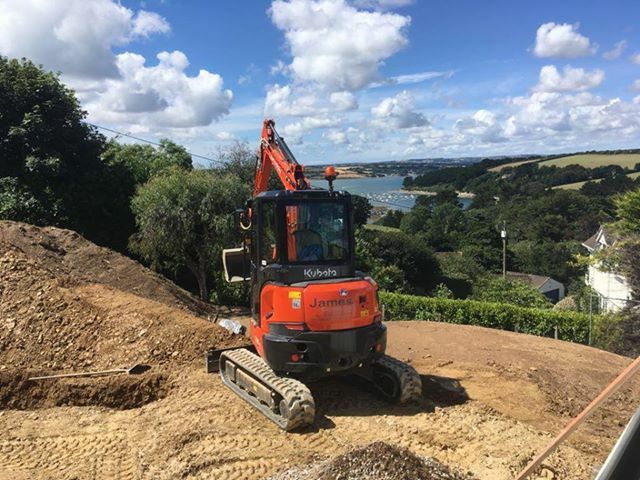 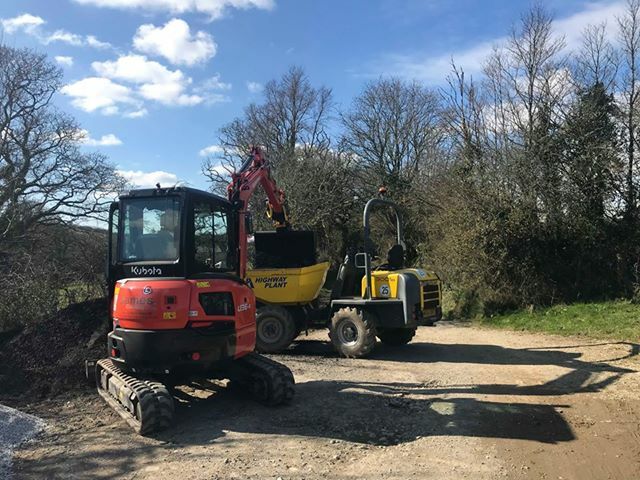 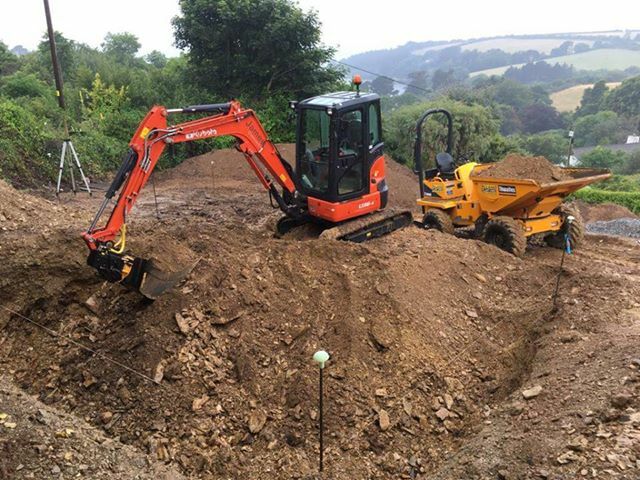 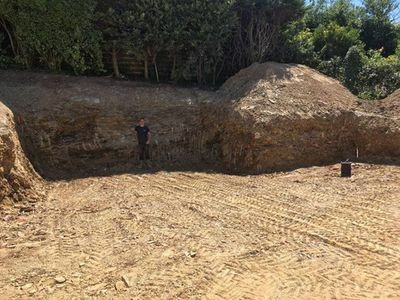 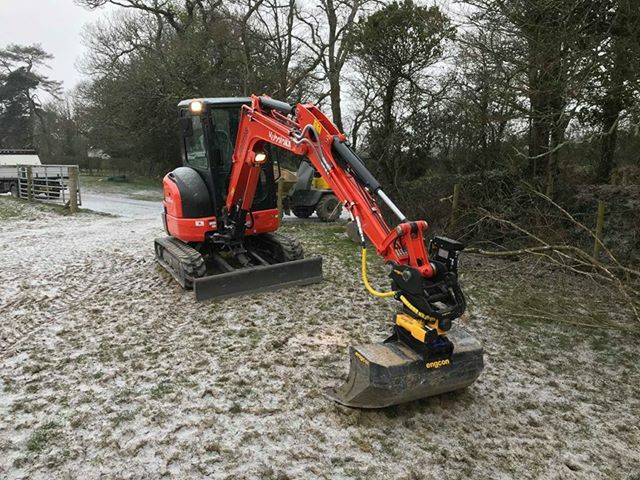 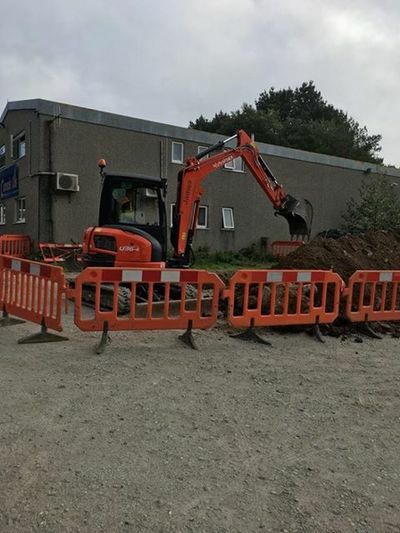 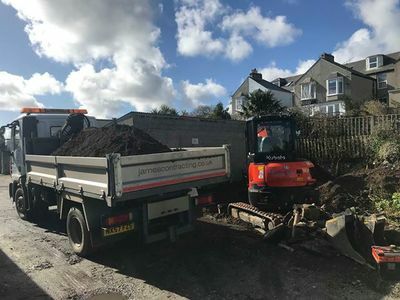 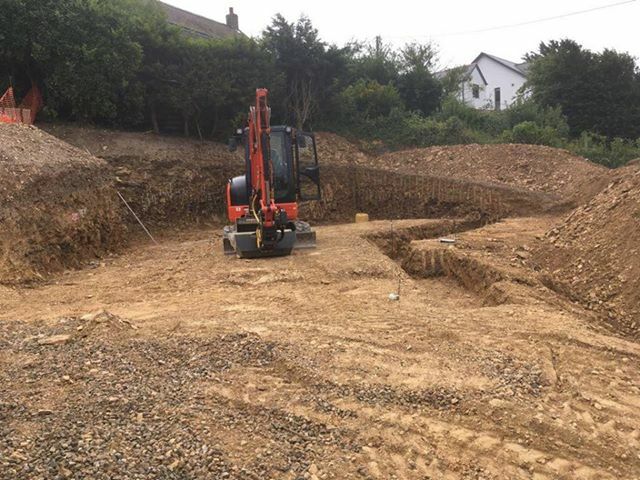 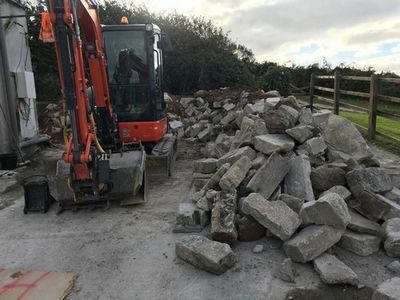 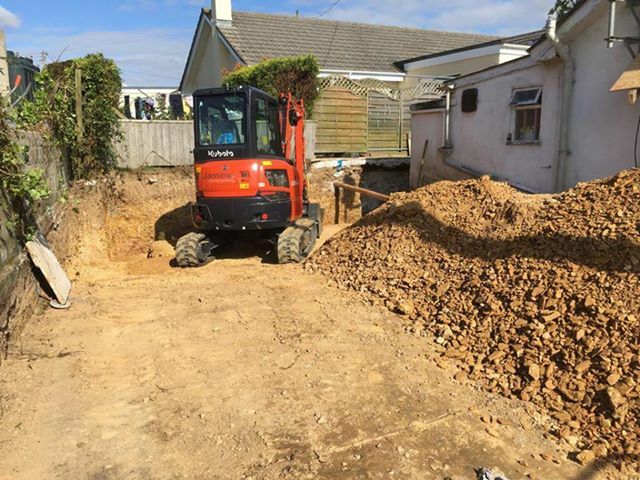 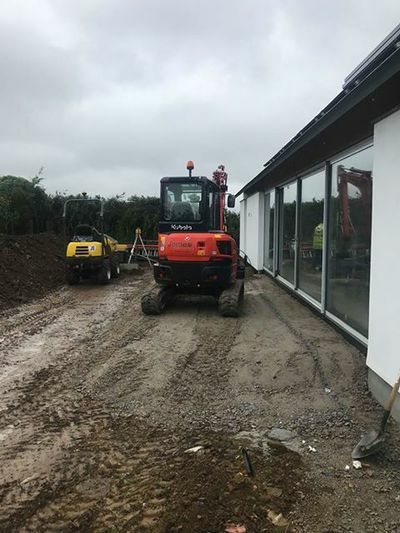 At James Contracting we are pleased to offer a fully insured professional operated digger hire service for both commercial and domestic needs. 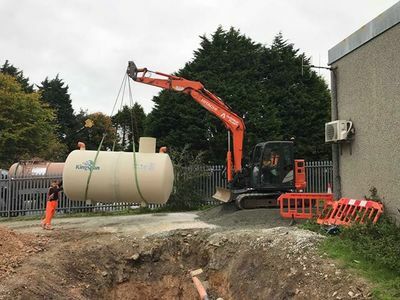 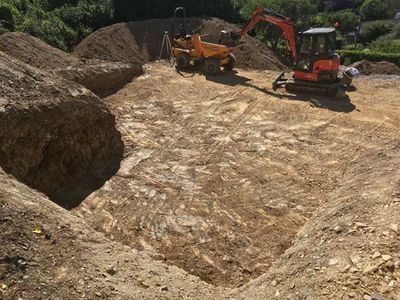 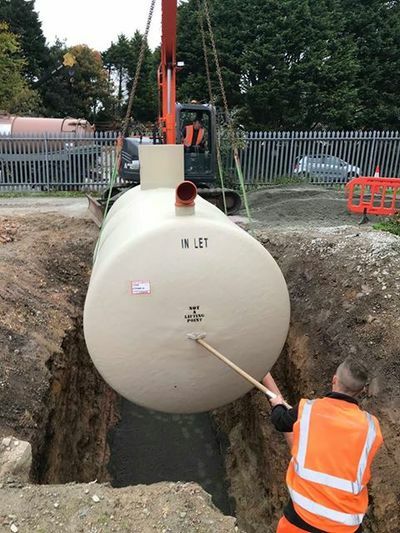 From foundations to drainage to landscaping and septic tank installations it’s all in a day’s work for our experienced operators. 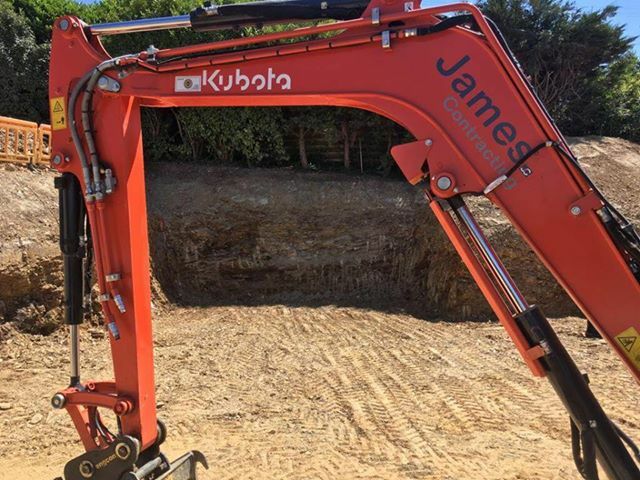 We are continually investing in new equipment and labour saving innovations, combined with a highly skilled team to ensure maximum efficiency and value for money for our customers. You can be assured that we are committed to delivering outstanding results, getting the job done in a timely fashion with minimum disruption and leave your site clean and tidy. 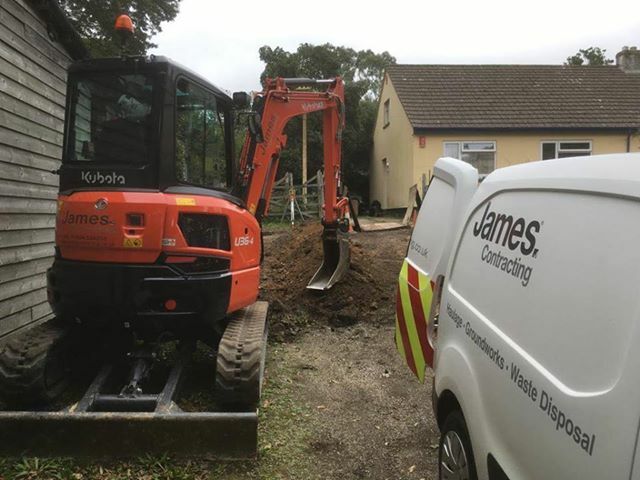 “Great service, good price, professional and efficient, I will use them again for sure and highly recommend James Contracting." 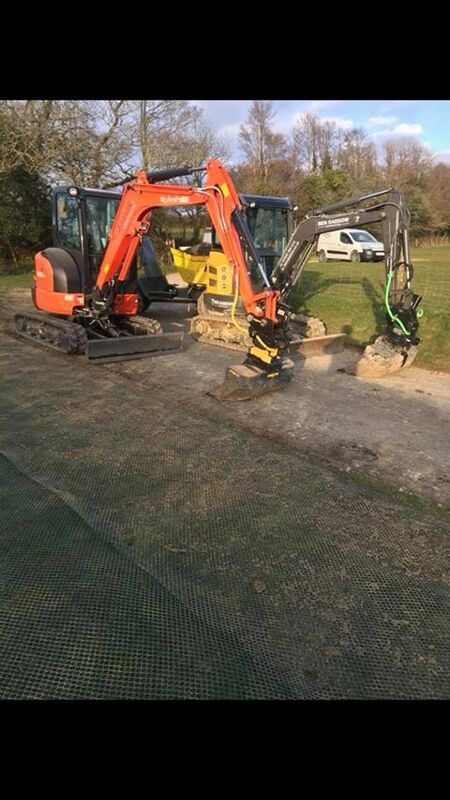 For all enquiries please don't hesitate to get in touch with us. 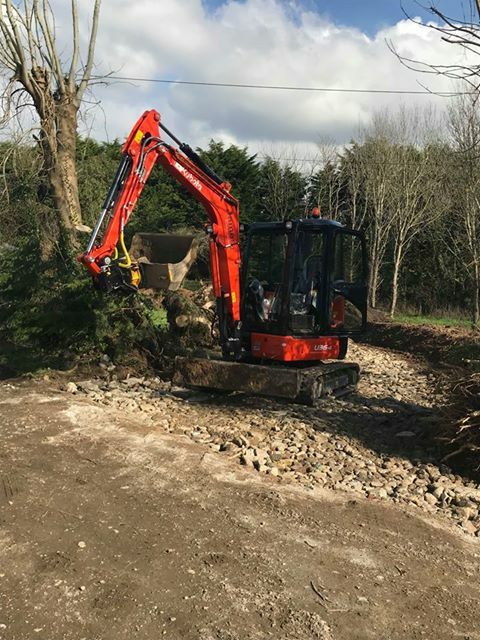 We would be delighted to hear from you, and look forward to potentially working with you.